Elon Musk is a technology genius. The South African born, now American business magnate, is currently the CEO & CTO of SpaceX and CEO & Chief Product Architect of Tesla Motors. 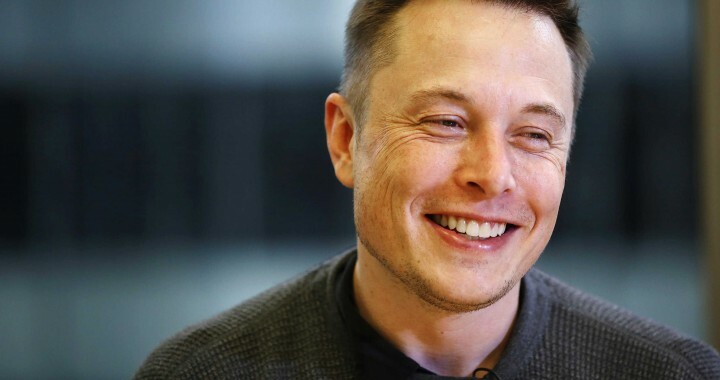 Musk studied commerce at the Queen’s School of Business for two years, and then transferred to the University of Pennsylvania to obtain a Bachelor of Science degree in economics and a Bachelor of Science degree in physics. He founded SpaceX and led Tesla Motors and PayPal. During this interview with Kevin Rose, Musk describes his background as well as his way of thinking. It’s a great video not only on thinking but about the life of one of a great contemporary innovator.